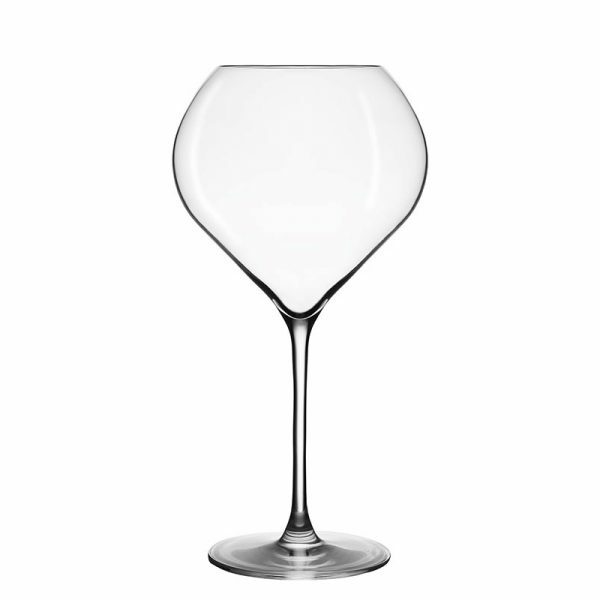 The Jamesse Grand Blanc 75cl glass is ideal for complex and well structured white wines. 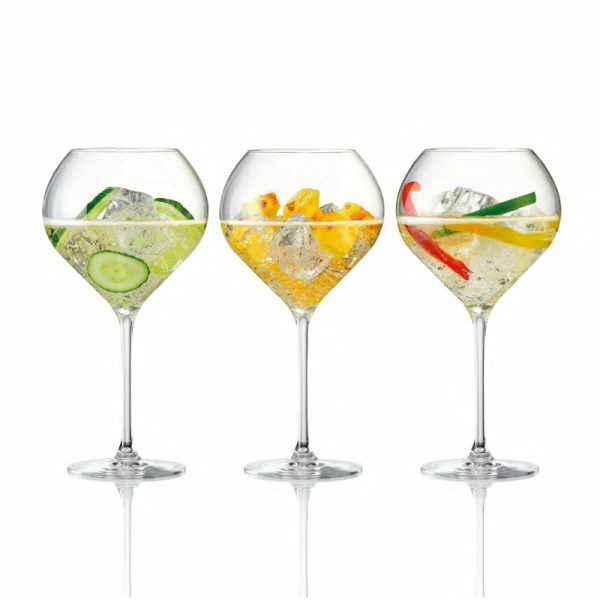 In addition makes an excellent large glass option for cocktails It is machine blown lead free crystal. Packed 6 glasses per box.